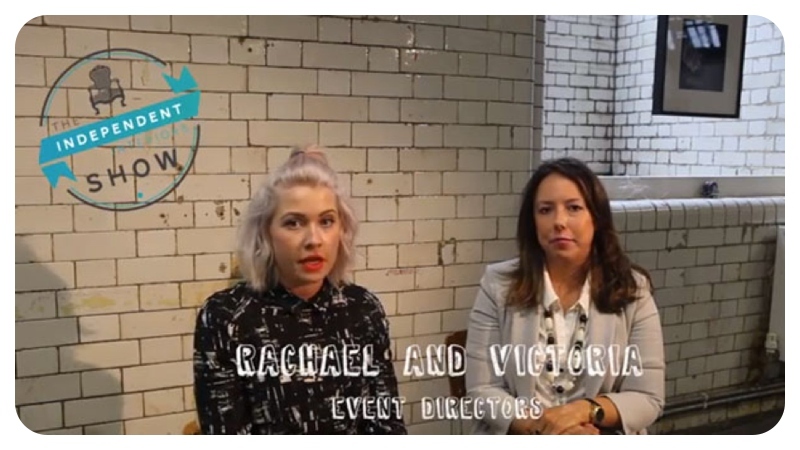 Video introducing: The all new Independent Interiors Show Manchester! 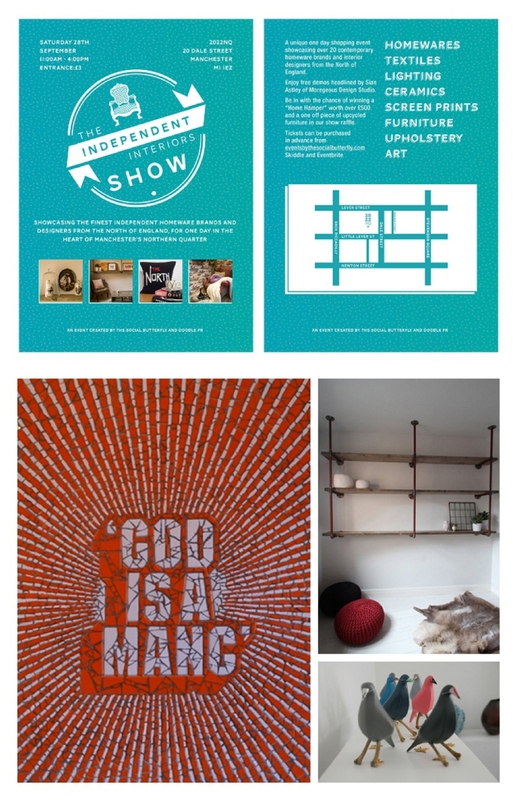 Delighted to be popping details on our blog of this very exciting event which Team Moregeous are involved with – Manchester’s first Independent Interior Show on Saturday 28th September 2013, 11am – 4pm. The one day design event is very much focused towards the consumer, with visitors able to buy and take away with them products designed and made in the North of England by local talent. There are over 20 independent homeware designers exhibiting one-off products including lighting, mosaic artwork, ceramics, textiles, furniture and screen prints. It’s going to be held at the fabulous 2022NQ venue just off Dale St in the heart of Manchester and I’ll be there giving a demo called How To Be Crafty & Create Your Own Contemporary Furniture. Bored of Interiors Sexism, much better is Interiors Sexiness!